The Elliot family has been a part of Esperanza since our first year. They were always passionate about missions and particularly the interior mountain villages of Mexico. They spent several years doing extended mission work in Zacatecas any time they had a chance; sacrificing Summers and Christmases to go and be a light in the darkness. 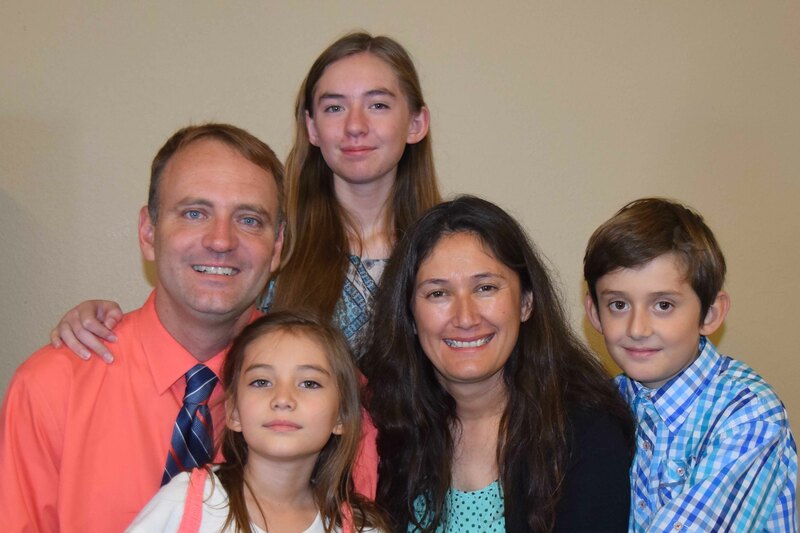 Ben and Diana, along with their 3 children, have been full time missionaries to Zacatecas Mexico for 4 years now! Pastor Jim will be visiting Zacatecas to work with the Elliots in May. 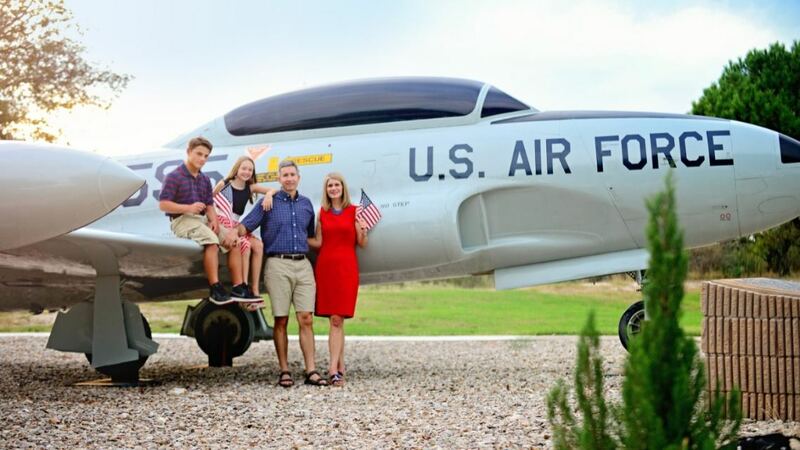 mission at the United States Air Force Academy is to win cadets and airmen to Christ, build them in their faith, and send them out as lifelong laborers who will lead and live intentionally. There are more than 4,000 cadets at the Air Force Academy who will graduate and serve as commissioned officers. They look forward to helping these future military leaders launch into their careers with a desire to have a global impact for Jesus. To learn more about the Runkles' story visit their website here. Gary and Gisela Lenz are still leading the way for Loaves & Fishes, a local food ministry that provided food for 1,439 families in December! You can help them by donating, volunteering to help with distribution on the 3rd Monday of each month, and of course praying! The only truly locally managed and broadcasted Christian station in the area. Check them out next time you're driving around looking for something to lisent to! Family friendly and commercial free, KVFE 88.5 is a listener supported ministry. They strive to bring you great music with good messages and to share stories that inspire your life everyday. You can call and ask how you can volunteer at the station! To see more about World Radio Network Inc. and KVFE visit their website here! One of our most recent missions endeavors is a church plant here in Del Rio with Pastor Danny Faz and his family. Pastor Danny says, "We are really excited to share that over the past four months at Hope City Church, we've seen 53 people enter into a life-giving relationship with Jesus! We are so grateful for the overwhelming support we've felt from Esperanza Del Rio, as well as other churches in our community."